Made of 420d nylon/pvc material, this bag is designed to last. 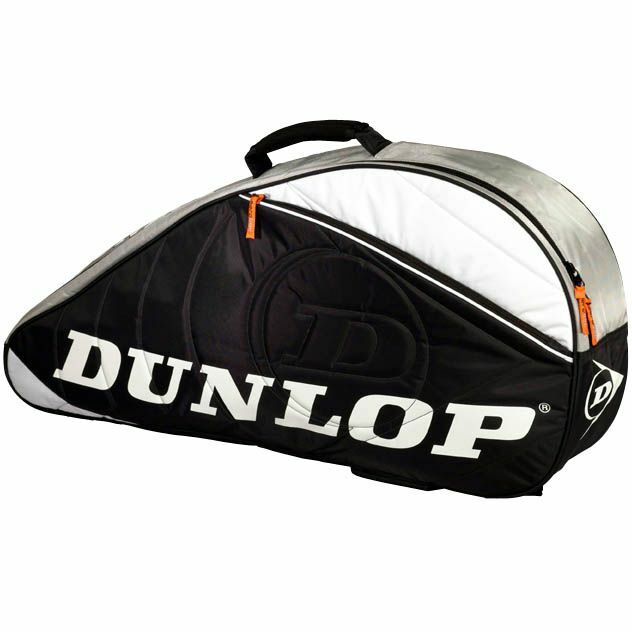 Furthermore, the Dunlop 3 Racket Thermo features a side zip compartment perfect for carrying additional tennis accessories. for submitting product review about Dunlop Aerogel 3 Racket Thermo Bag.